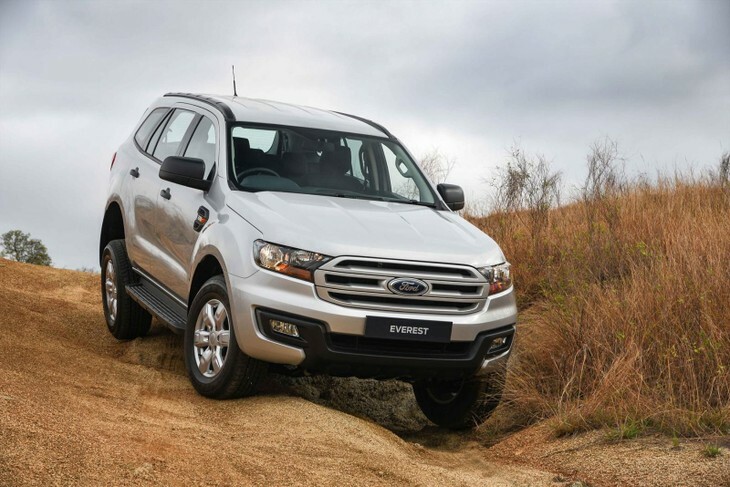 Ford is expanding its Everest range and some of the new derivatives will be assembled in Ford's production facility in Silverton, Pretoria. 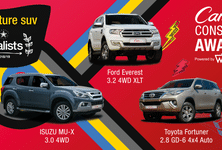 We have the specifications and pricing ahead of the range's local launch this week. Take a look! 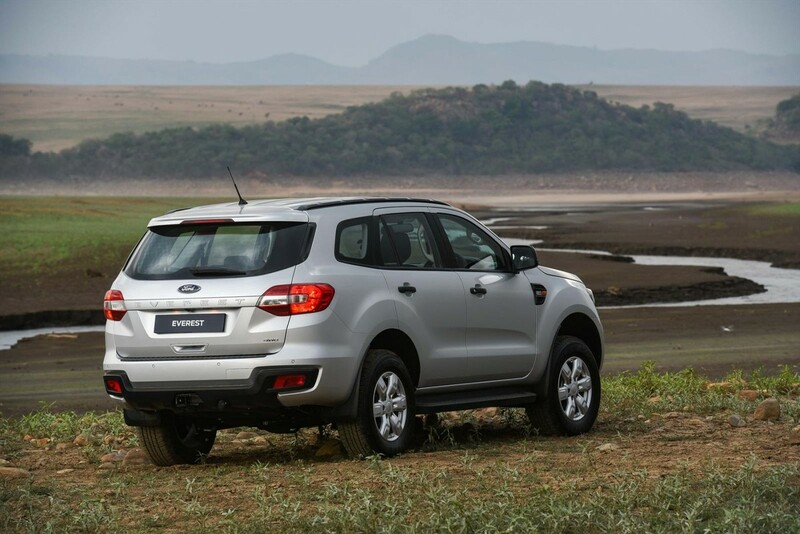 The bakkie-based Ford Everest SUV was launched into the South African market with just 1 engine option available. The 3.2-litre DuraTorq 5-cylinder is a potent motor, but what about those customers who don't need all that power and torque? Well, the Everest range is expanding to include 8 derivatives available with 2 engine choices, 3 specification levels, manual and automatic transmissions, as well as the option of 2- or 4-wheel drive. 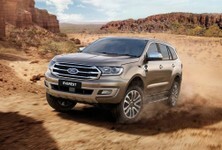 “The New Ford Everest 7-seater created a huge stir in the SUV segment when it was launched as a fully imported vehicle in September last year, delivering outstanding levels of sophistication, luxury, all-terrain performance and versatility,” says Tracey Delate, general manager, marketing – Ford Motor Company Sub-Saharan Africa Region. 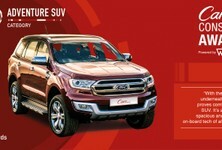 “Today, following an investment of R2.5-billion in the Ford Silverton Assembly Plant in Pretoria, we are delighted to officially launch the locally produced Everest - which will be available in Ford dealers this month with a bigger and better line-up that will appeal to a much wider range of customers. 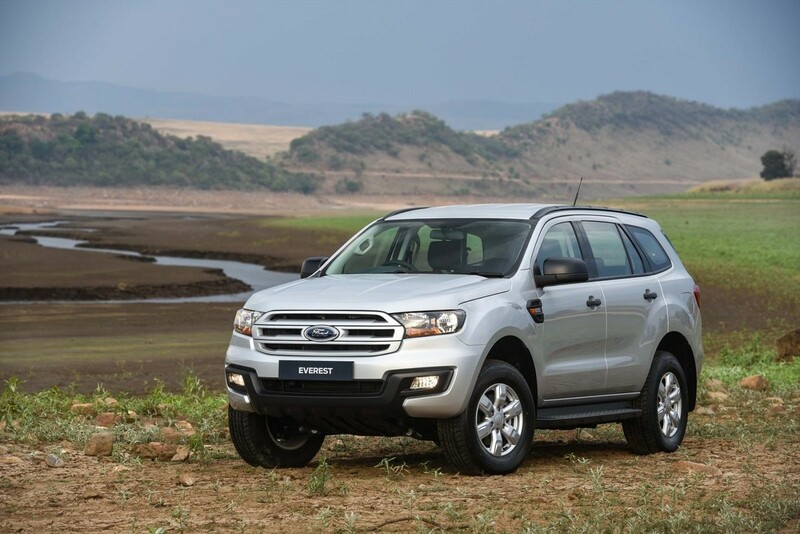 The new engine is the 2.2-litre 4-cylinder turbodiesel, which we've recently sampled in the Ford Ranger double cab. It produces 118 kW and 385 Nm, while its 3.2-litre 5-cylinder sibling offers up 147 kW and 470 Nm. Both vehicles offer a towing rating of 3 000 kg. The 2.2 XLS comes in 3 guises, comprising 2-wheel drive derivatives with either a 6-speed manual or -automatic transmissions and a 4x4 with a manual 'box. 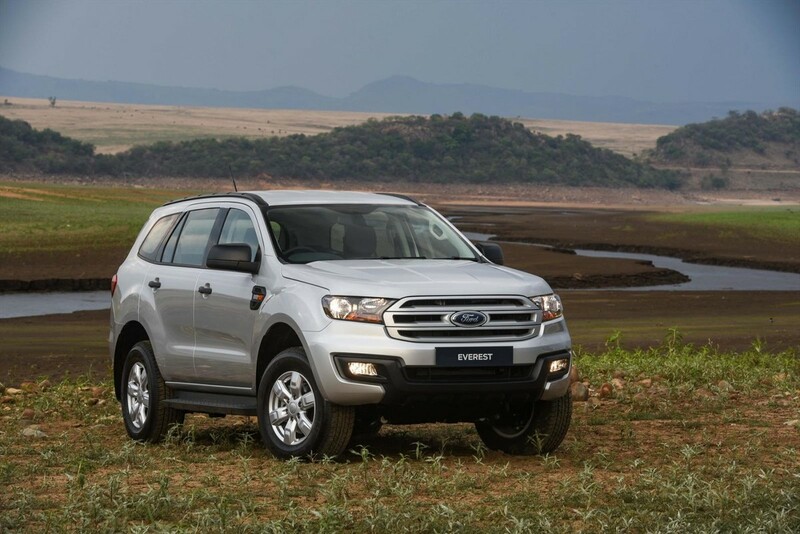 With high and low range, rear diff lock as well as 225 mm of ground clearance, the latter derivative is bound to remain a reputable offroad vehicle. 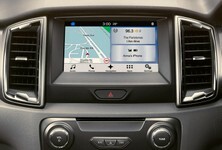 The big news comes in the form of the introduction of SYNC3 – Ford's infotainment and connectivity system. Having experienced it on an international trip the United States, we can vouch for its slick interface and ease of use. 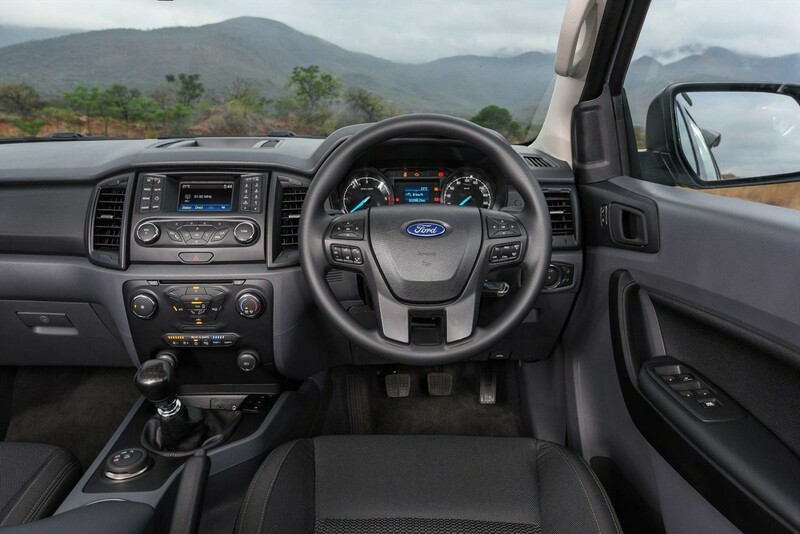 This system will be fitted as standard on all XLT and Limited models. It includes a total of 10 speakers and two USB ports for multimedia connectivity. Watch the below video to see how it works. 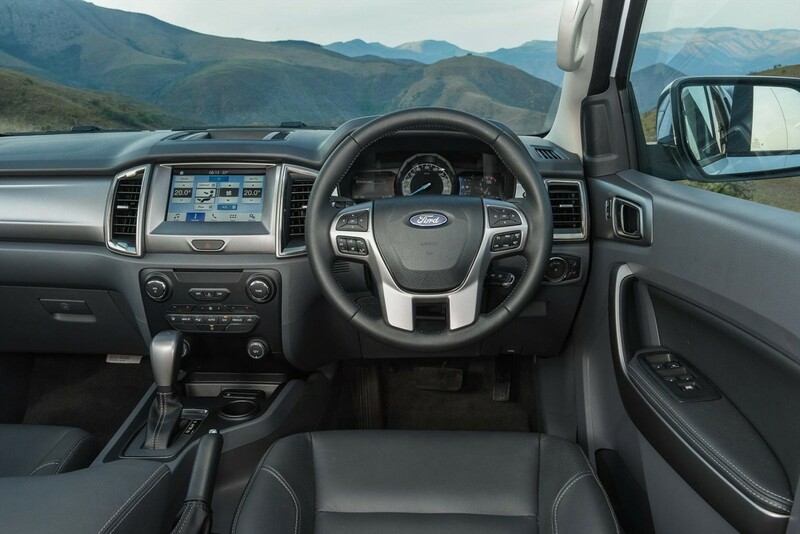 All models come standard with Ford Protect, including a four-year/120 000km comprehensive warranty, five-year/100 000km service plan, three-year/unlimited km roadside assistance and five-year/unlimited km corrosion warranty. 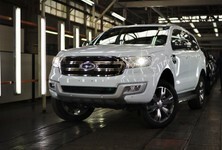 Service intervals are every 20 000km, while 4x4 models include free 4x4 training.